T.Webber Plumbing, Heating, Air & Electric is the Hudson Valley’s leading well pump contractor. We provide timely, same day well pump service, repair and installation throughout Dutchess, Putnam, Westchester, Orange, Ulster and Rockland County, NY. 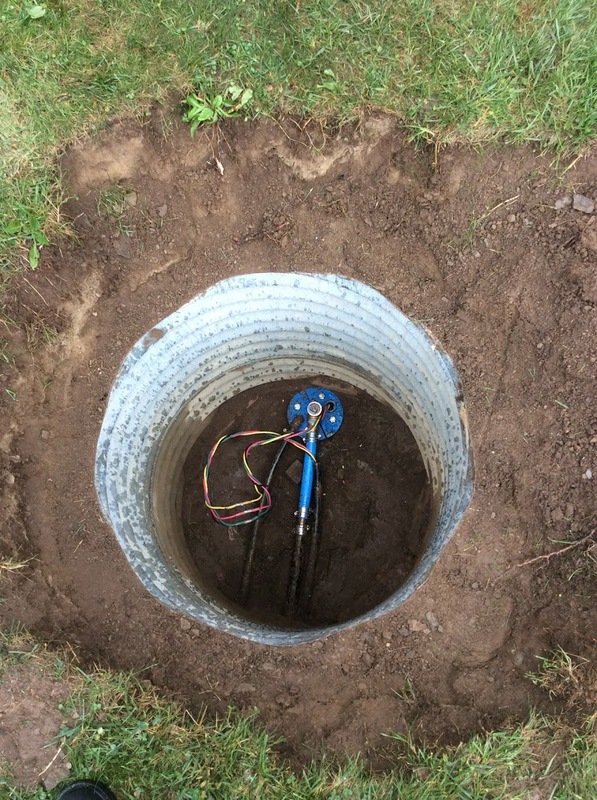 Whether it’s repairing a control box, sanitizing a well, or installing a complete new well pump system, by calling T.Webber you can guarantee your well system problem is solved with efficiency and care. Every job represents our business and commitment to serving our customers. So if you find yourself staring into the faucet and wondering where your water went, give us a call. Our well-certified technicians will be on site at once diagnosing your problem and restoring water flow throughout your home.